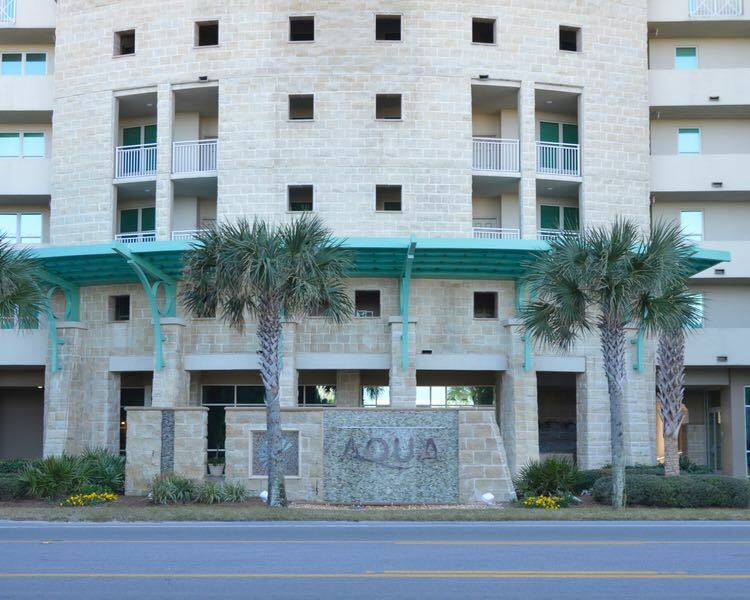 Aqua Panama City Beach is known as one of the most upscale condominiums in Panama City Beach. 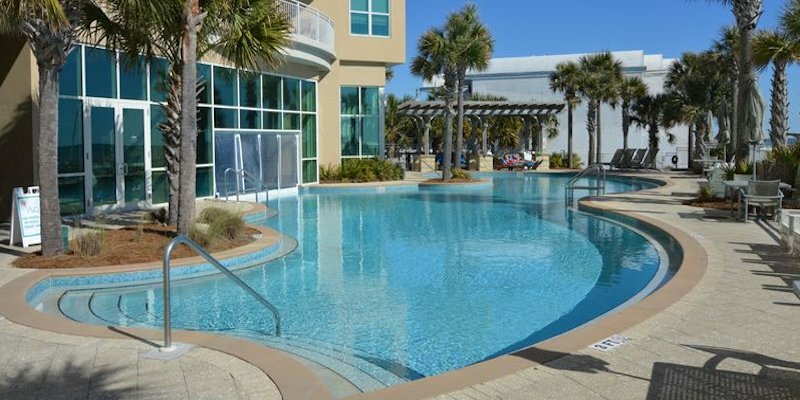 Aqua Panama City Beach will impress you with beautiful water features, amazing pools and a poolside café. No need to go to the spa when you have a whirlpool spa grotto, aromatherapy steam and treatment room and fully appointed fitness center awaiting you onsite. Throughout the resort and in each unit, you’ll enjoy designer finishes and amazing attention to detail. You may never want to leave, but if you do, Aqua Panama City Beach is conveniently located within easy walking distance to Pier Park, the Russell-Fields Pier and Gulf World. This 22 story resort features award winning architecture and stunning views of the emerald green waters of the gulf. Just one look and it’s easy to see why Aqua Panama City Beach is known as the premier luxury condominium in Panama City Beach! I can assist you in purchasing any of these properties. I am paid by the seller so my services are free to buyers.